The New Gold Standard for Effective Compliance. The Office of Inspector General’s (OIG’s) 7 Elements of Compliance has long been considered the gold standard of healthcare compliance, until now. 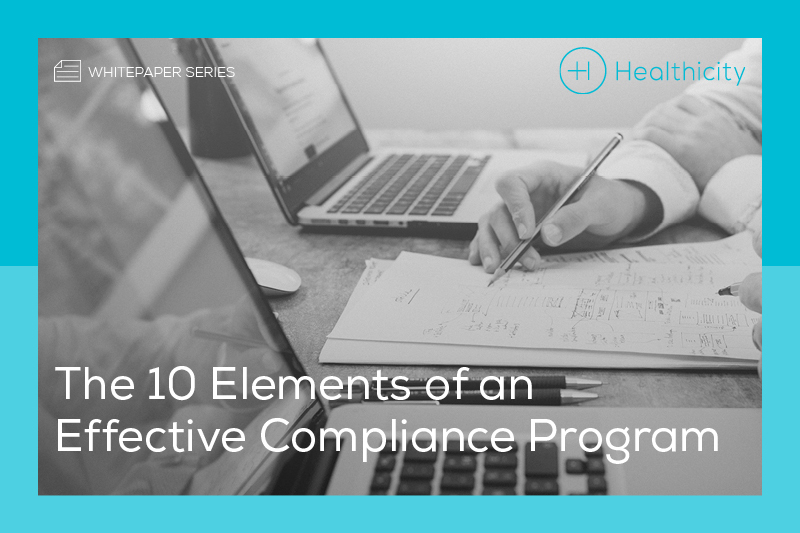 While the seven elements remains a solid foundation for compliance programs, it fails to provide an actionable plan for building and maintaining an effective, long term program. In response to this, our compliance experts, the ones you love and trust, created the 10 Elements of Compliance which expands on the original seven and provides a blueprint for the new gold-standard of effective compliance. They are intended to reflect how we, as compliance professionals, run and continually improve our compliance programs on a daily basis. The 10 Elements also illustrate a complete circle, creating a feedback loop and a continual process, one that can be repeated over and over, as opposed to a “one and done” approach. Effective Compliance Program, to see how our ten elements of compliance will advance your program from good to gold.